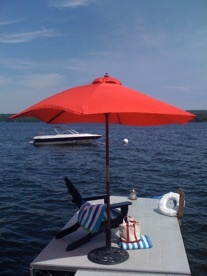 The Good Life on the Lake in Maine! Loon's Call is a Maine vacation home with 4 bedrooms and 2 bathrooms nestled on the shores of Swan Lake, only 8 miles from Belfast, 40 minutes from Camden and an easy drive to Bar Harbor and Acadia National Park. Enjoy the comforts of a modern, year-round home with over 120 feet of lake frontage, a large, fully equipped kitchen, high-speed wireless internet, 4 TV’s with DirecTV, gorgeous landscaping and breathtaking views from all three levels.  Bed and bath linens are provided, there is no road noise and the home’s source of water is a well - not the lake. 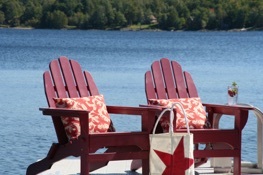 We don’t use a rental agency and we love Maine! If you have any questions about Loon’s Call or if we can help you plan your trip to Maine, please give us a call. We look forward to hearing from you! Enjoy swimming, kayaking, fishing, canoeing, campfires, yard games, and, of course, lobster dinners! 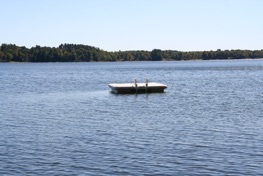 Loon’s Call features a wraparound deck, 2 docks, a beach area for easy entry into the water and a boat mooring. 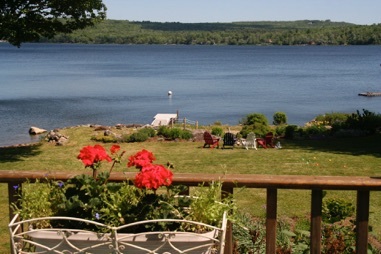 Launch your boat from the front yard and enjoy your very own lakefront paradise!